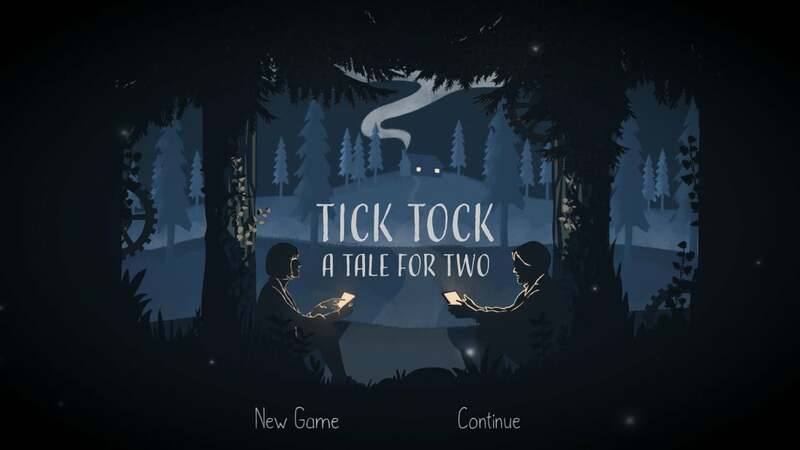 It’s time to grab a friend and play Tick Tock: A Tale for Two. Instead of just being an option, multiplayer action is required in the cooperative puzzler. Taking inspiration from escape rooms, you and a the other player are trapped in a mystical clockwork world. Escaping will require the term to solve increasingly more difficult puzzles. And cooperation is key. Neither player has the full picture, and you’ll need a voice connection to talk through what is being seen with a friend. 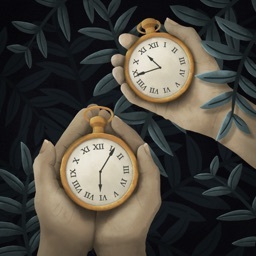 Designed for the iPhone and all iPad models, Tick Tock: A Tale for Two can be downloaded now on the App Store for $2.99. The other player can have the game installed on their iOS device or version for Mac or PC. You can play remotely or locally. Find a friend play Tick Tock: A Tale for Two. The other person needs a copy of the iOS game or cross-platform on a Mac or PC. You’ll be trapped with the other person a mystical world and must solve increasingly more difficult puzzles to escape.